1. No one wants to go to SeaWorld anymore. 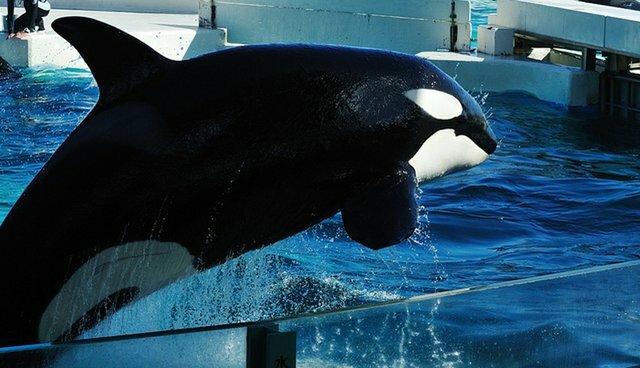 After the release of the documentary "Blackfish," many tourists shunned SeaWorld and instead opted to visit parks that don't profit off whales in captivity. Last May, the company reported a 13 percent drop in attendance. Instead of addressing the film, executives bizarrely blamed the dip on the weather and Easter. 2. SeaWorld's stock is plummeting faster than ever. It's been a year of dwindling returns for SeaWorld investors. In 2014 alone, the company's stock fell by a whopping 50 percent. The company's market cap is now at $1.85 billion, down from $3.26 billion in August 2013. In the past year, every time the company has reported its earnings, the stock has taken a dramatic plunge. 3. Investors are jumping ship. With stocks spiraling, SeaWorld has been scrambling to hold on to the investors it still has. 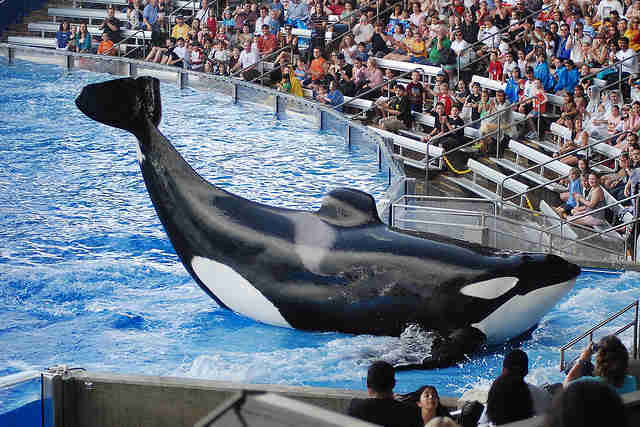 In August SeaWorld finally admitted that attendance at its theme parks was hurt by negative publicity from "Blackfish." After the announcement, a New York law firm filed a class-action lawsuit against SeaWorld Entertainment, Inc. alleging that investors were misled by the company during its initial public offering in April 2013. The lawsuit says that the company failed to acknowledge the negative impact that the film was having on its revenue. 4. Its CEO couldn't stand the pressure. In the wake of all these missteps, SeaWorld's CEO, Jim Atchison, stepped down from his position last December, though it's unclear whether he voluntarily left or was pushed out. While the chairman of the board of directors, David F. D'Alessandro, oversees the company in the interim, SeaWorld is seeking a new leader to save it from a complete implosion. 5. SeaWorld is scrambling to whitewash its orca tanks. Animal advocates argue that SeaWorld's captive orcas, who can swim up to 100 miles a day in the wild and dive up to 80 feet deep, shouldn't live in tanks. 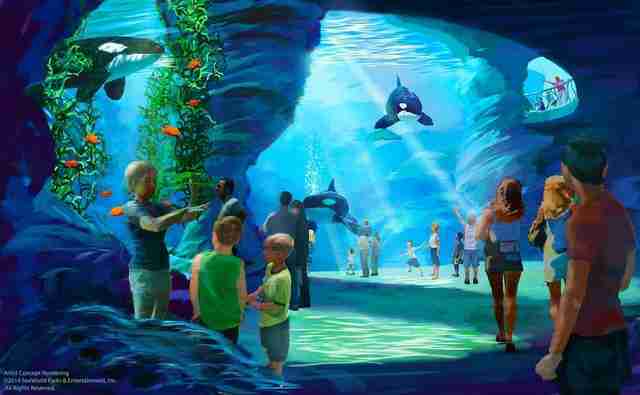 So, SeaWorld proposed its new $300 million "Blue World" project that will give the whales a larger enclosure. Despite orcas' natural abilities, the tank is only 50 feet deep and 350 feet long - an improvement but, essentially, a puddle compared with the open ocean. 6. The company is already eyeing international markets. Seeking places where there is less stigma against orca captivity, SeaWorld has announced plans to expand to the Middle East and China. During an earnings call last May, then-CEO Atchison said of the Middle East plans: "We have worked diligently with our partner to identify the best theme park concepts and potential locations in the region and are moving forward into the next stage of the project." 7. SeaWorld still treats its animals horribly. Despite all of the repercussions from "Blackfish," SeaWorld has yet to publicly consider retiring its marine mammals to seaside sanctuaries. 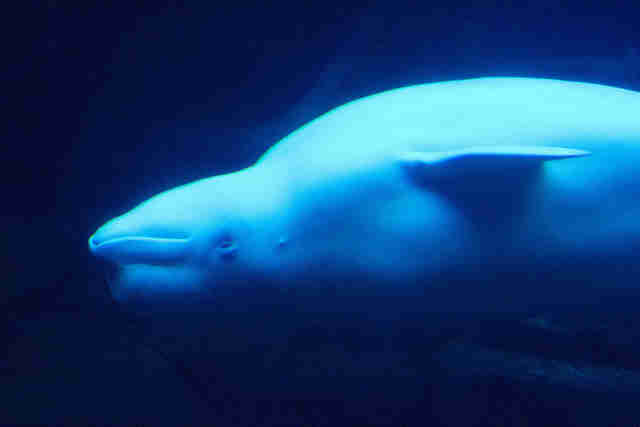 The recent death of a beluga whale - a species that does notoriously poorly in captivity - didn't help. The death of the beluga, who had been involved in a fight with another whale, sparked the U.S. Department of Agriculture to look into whether the park had violated the Animal Welfare Act.